Lightweight and flexible mountain bike shorts. 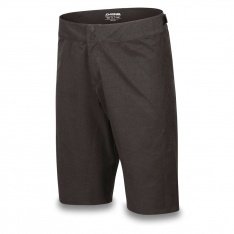 Breathable technical mountain bike shorts. Lightweight bike shorts for gravity fueled and enduro riding. 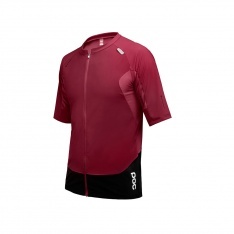 Breathable lightweight mountain bike jersey.